The Melbourne Bowling Club, the oldest in Australia, encourages all visitors to come & enjoy a game or two of lawn bowls. 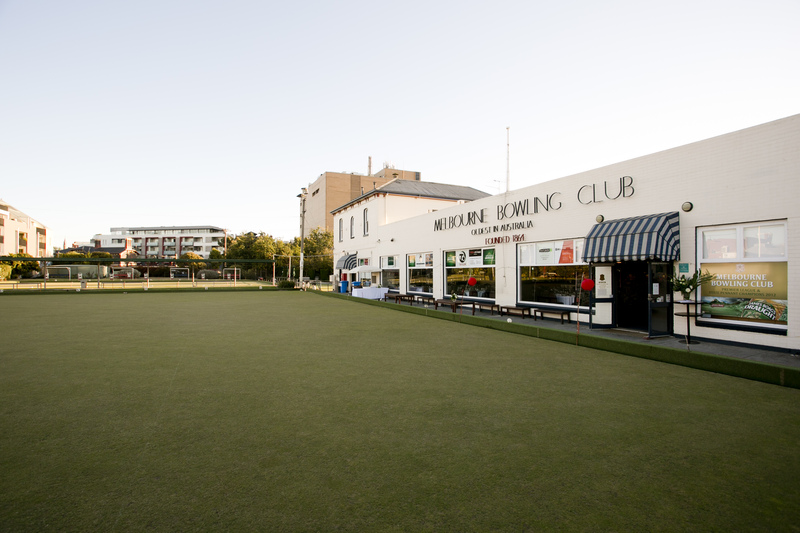 As an incorporated member’s club, the Melbourne Bowling Club is a place for members & guests. The Club was founded in 1864 and since then has been a place where members have come to bowl & socialise. We ask that all visitors & guests abide by rules of the Club and act in a way that is mindful of the Club’s environment, and respectful to members and other guests. But you don’t have to bowl to enjoy our facilities, you can hire the Clubroom (for large groups up to 300) or the Jack High room (for small groups up to 50) for any variety of events including; birthdays, engagement parties, weddings, reunions, awards nights, product launches, corporate training or workshops, team building plus fund-raising (trivia or games night) to name just a few. As an incorporated club, and to comply with our liquor license, all visitors to the Club are required to sign in. If you come to the Club to bowl, or to attend a function, you will be required to sign-in. We will provide a sign-in sheet for your event, or alternatively you can provide a list of attendees. We use a system of wristbands to ensure guests have complied with these requirements. For each event at the club we require someone (usually the host or organiser) to sign up as an Access Member. An access member becomes a member of the club for the duration of the event and is the contact point for any issues during or after the event. The Club is a fully licensed venue, therefore NO BYO food or beverage. The Melbourne Bowling Club practices and enforces the Responsible Service of Alcohol, and as such does not serve shots or doubles. The Melbourne Bowling club has a zero-tolerance policy regarding drug use, and as such, anyone suspected of using drugs at the club will be removed, no refunds will be given in that situation. Please note that we do not accept individual payments for group over 10, the host will be responsible for the groups payment. AV equipment includes; cordless microphone, DVD player, iPod connection, large screen and data projector with a connection for PC (HDMI) and Wi-Fi. The Jack High Room also features a TV, DVD, data projector with a connection for PC (VGA, no audio) and Wi-Fi. 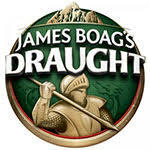 The clubs well stocked bar has a wide variety of tap and bottled beers/cider and quality wines by the glass and bottle. Finger food is delivered to your table or rink on platters, if you require wait staff to circulate the food throughout your group there will be an addition charge. All Mains Served with Garden Salad or Green Vegetable Side to Each Table. We can only accommodate seating configurations of 8 guests per table. Can I bring my own food to BBQ? No, our licence and food and safety policies preclude self catering; with the exception of a Birthday cake. We can provide BBQ and other catering packs to suit a variety of needs. Yes, a bowls host gets you started and is around to help if needed. We supply all you need for bowling, you just need to bring your mates or work colleagues. Do I have to bowl barefoot? Mostly yes. Our bowling greens are living things and most shoes you wear elsewhere can damage the green. If you can’t bear the thought of going barefoot, you can wear socks. You may get wet, but you may still be able to bowl. If you can’t bowl and come to the club you will be charged $5.00 per person. Any difference between that and your deposit can be transferred to a bar tab, or refunded. We have various activities to keep you occupied if required including darts, pool and table tennis. If you cancel more than 14 days prior to your event, your deposit can be refunded or transferred to another date. If you cancel within 14 days your deposit will not be refunded, but can be transferred to another date. Deposits for cancelled Events in December will not be refunded. How many people can I fit on a rink? Ideally, it is an even number of people up to 8, so you can have 2 teams of 4. To accommodate large groups our rinks can hold up to 10 people but no more. Children are always welcome at the Melbourne Bowling Club, but please be aware that the greens are not playgrounds or parks, and children must be supervised at all times. If they want to get in on the fun we also have some sets of smaller bowls for smaller hands. To secure your event a deposit is required, until the deposit is received the date/time may go to other interested parties. For events with catering, final numbers and payment must be made no later than 3 days before your event. All guests/visitors to the club are required to sign in, in order to meet our liquor license. You can provide a list of guests or we will provide sign-in sheets. All guests/visitors will be issued with wristbands to show they have signed in. Any damage incurred is the financial responsibility of the host. Melbourne Bowling Club has a zero tolerance policy for drug use. If anyone is suspected of drug use on the property they will be asked to leave. No refund will be given in this case. Management reserves the right to end any function if proper behaviour is not observed, including the removal of any guests. The bar may also shut earlier than advised if guests exhibit anti-social behaviour. For events with food provided by our in-house caterer, full payment & final numbers plus any special dietary needs are required 5 days prior to your event. A chef surcharge of $100 is added to smaller groups, you do not get a private chef for your event. 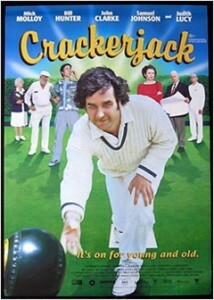 The Melbourne Bowling Club practices & enforces the Responsible Service of Alcohol. As part of this we do not sell “shots” or “doubles”. Car parking at the Club is very limited and at times restricted to members only on Thursday nights and Saturdays. The Club provides all the equipment required to bowl, as well as instruction at the start and assistance as required during your 2 hour bowling session. Bowls in best played in teams of 4. We suggest you organise your groups this way to maximise your time and enjoyment while bowling. If required, the Club can assist in organising round robin or knock competitions. Please advise prior to your event. If your event does not include bowling (room hire only) or includes use of a room, any decoration or music is to be arranged by the host. Blutac only is to be used on the walls and strictly no glitter or confetti. The Club has basic audio visual equipment. Please arrange a site visit prior to your event to ensure equipment is compatible with your requirements. Payment of any outstanding monies is due at the conclusion of your event. We accept cash or credit card (AMEX, Master card & Visa).